I'm home for our big move. 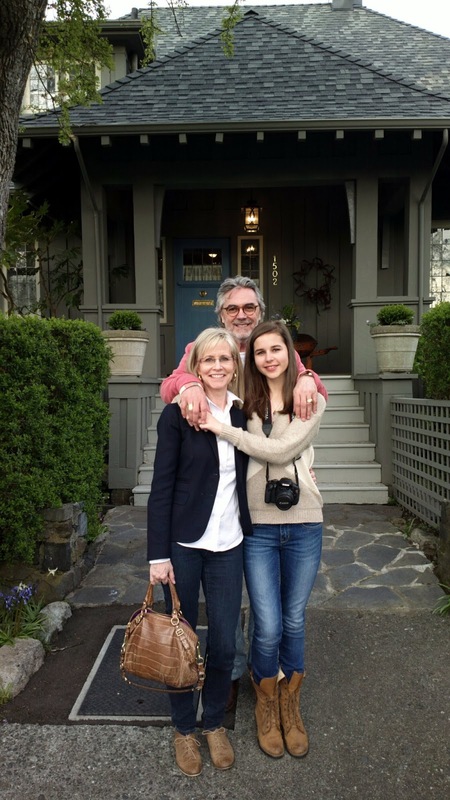 Vicki, Victoria and I have lived in Oak Bay (in Victoria) for the past eleven years. 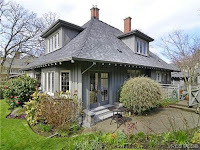 We are moving to Rockland (still in Victoria but closer to downtown). We are going from 6700 sq. ft. to 2700 sq. ft. ...downsizing into another wonderful Samuel Maclure classic heritage home. Now comes the challenge of dealing with..."stuff". There is nothing like a spring cleaning. This move will be great!